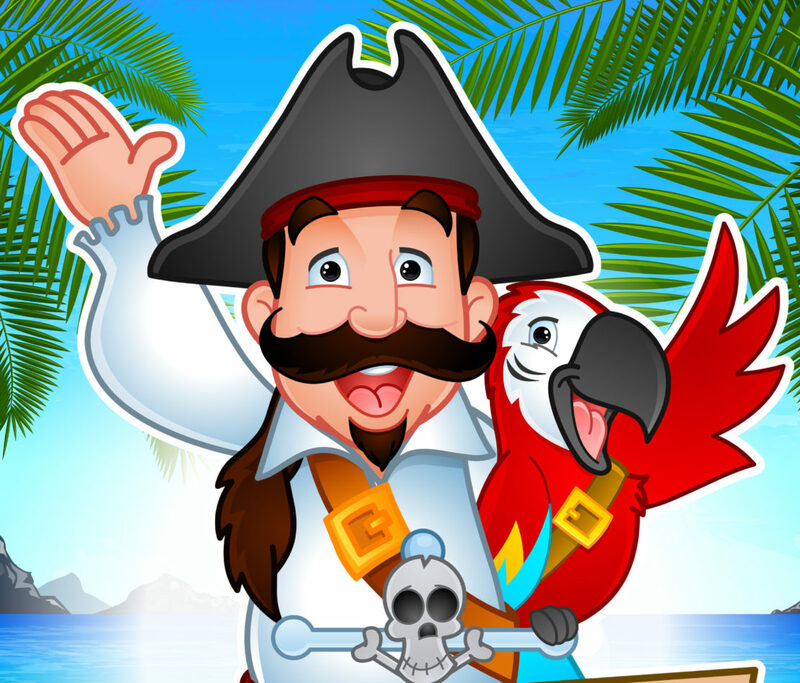 I am Captain Corbin the magic pirate and I perform March Break Magic shows. All over Ontario for the past 25 years I have traveled from library to library performing my magic shows. During March Break Magic shows are very popular and I am often performing 3-4 shows a day. My shows are fun and full of magic, but they also have an educational aspect to them. My literacy themed show is a big hit at libraries over the March Break Magic Week. As a result, I am often quite busy. March Break Magic shows full of family friendly fun. 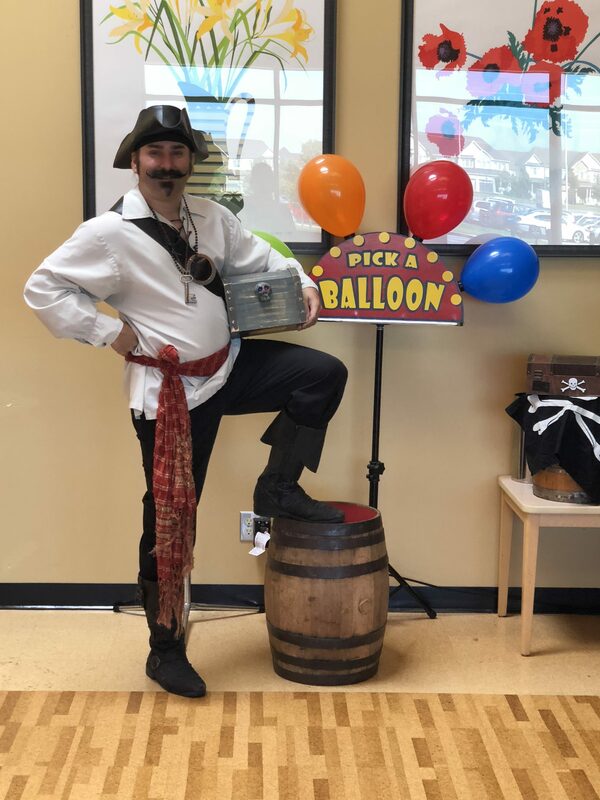 As Captain Corbin I perform family friendly and very interactive pirate themed magic shows. Therefore, they are great entertainment for all kinds of groups. The shows are full of great magic and pirate Hi-jinks. I get the audience involved and many come on stage to assist with the show. As a result, my show is very inclusive and fun. Each performance is customized to be perfect to the venue and the audience in attendance. A group of younger children, or older children even adults will have a great time. Many times I incorporate an additional educational theme into my programs. 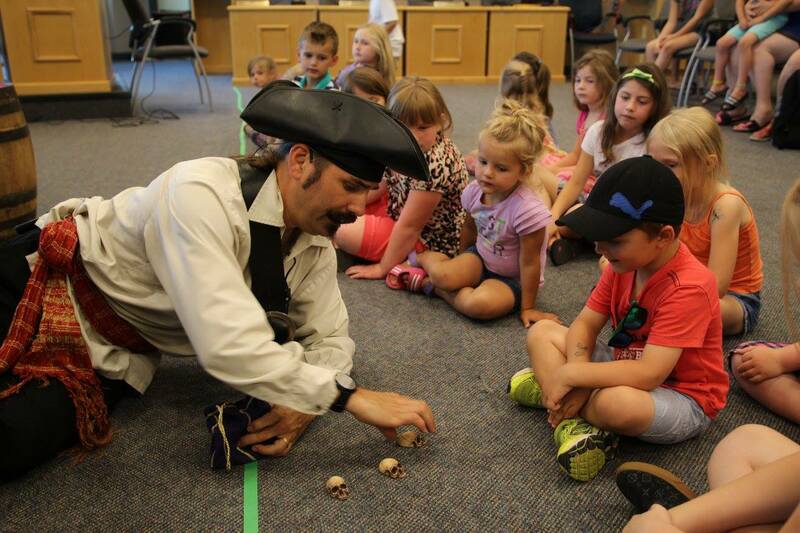 That is why my pirate shows are very popular March break magic shows at libraries and schools. Over the years I have been able to incorporate wonderful educational themes in my magic shows. At libraries and schools shows with math or literacy based effects are always a hit. Therefore Children learn better when they are having fun. My shows are fun and also teach valuable lessons. Reading Treasures is a show with many spelling and reading themed effects. As a result children learn about literacy. Math a magic is a show with math based magic tricks. Therefore math skills are reinforced. Great magic shows full of fun and educational too! Corbin’s magic shows are very popular every year. March Break 2019 only has the weekends currently available. Therefore if you would like a performance early booking is highly recommended. You find more information and my touring schedule on my facebook page here.